Boston Marathon bombings could change national dialogue on surveillance drones. Will Boston Bombings Change National Dialogue on Surveillance Drones? In the months preceding the Boston bombings, opposition against the use of domestic drones was mounting at a rapid rate across the United States. Now the attack on Boylston Street could be changing the tone of the debate—and unmanned aircraft are already high on Boston authorities’ shopping list. Notably, earlier this year Massachusetts was one of many states in which legislators put forward a bill aimed at limiting the use of drones. The “Drone Privacy Act,” sponsored by Republican Robert L. Hedlund, proposes restricting the use of drones for law enforcement, banning the aircraft from being armed with any weapons, and requiring a warrant for them to be used to monitor suspects and gather evidence. The bill, which is still being considered by the state House and Senate, would certainly limit any future use of drones in Boston if it were to become law. But it may now be the case that, after the attacks at the Boston marathon, there will be less support in the state for any legislation that could hinder law enforcement agencies’ investigative powers. At a national level, lawmakers have already been making an aggressive case for increased surveillance (even though, as I wrote yesterday, the failure to detect the Boston bombers was more likely down to human error, not a lack of surveillance capabilities). 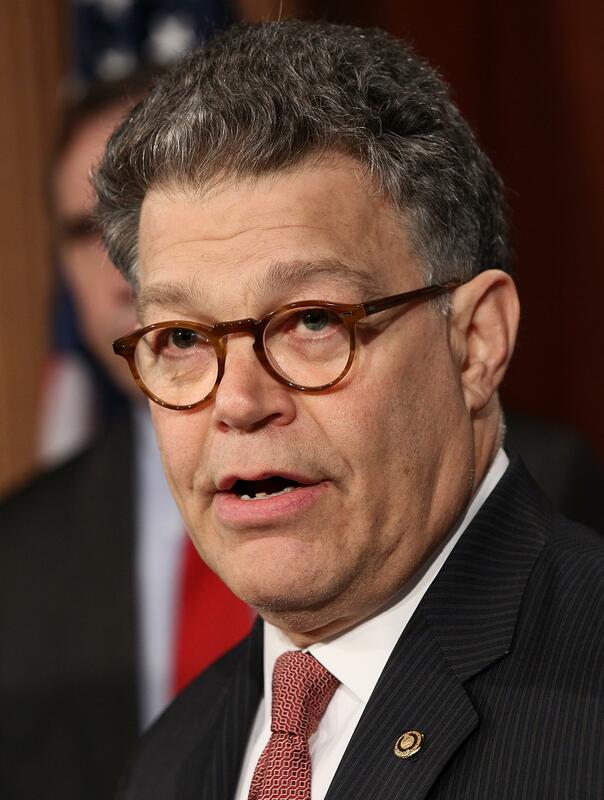 Rep. Peter King, R-N.Y., is advocating more monitoring of Muslim communities, while Sen. Al Franken, D-Minn., suggested at a Senate hearing Tuesday drones could have been used to track down and target the alleged Boston terrorists, Dzhokhar and Tamerlan Tsarnaev. Of course, legislation aimed at reining in drone use is not unique to Massachusetts. The FAA is working to integrate drones into the national airspace system by September 2015, which has prompted a backlash from privacy campaigners nationwide. Earlier this year, Charlottesville, Va., became the first city in the United States to pass an anti-drone resolution—endorsing a proposed state-wide two-year moratorium on drone use. Similar legislation was recently passed in Florida and Missouri, and lawmakers in at least 30 states in total had proposed drone legislation as of March, according to the ACLU. Police forces, needless to say, have faced an uphill battle in their efforts to convince citizens that that drones can be a useful law enforcement tool. But after Boston, the balance in the struggle between privacy and security may swing back in their favor.